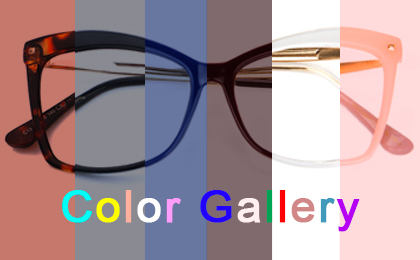 Wanna see the order step video of EYEGLASSES? Click me! Wanna see the order step video of SUNGLASSES? Click me! On Voogueme, ordering is easy and simple! Just follow the following steps. Now, let's begin! First, you need to choose the PRESCRIPTION TYPE, and then fill in the prescription information and submit them. You can get your prescription information from your doctor or the optometrist. Normally the prescription include these factors: Sphere, Cylinder, Axis, Addition and PD. PD = Pupillary Distance is the distance in millimeters between the centers of your pupils. Second, choose your recommended lenses type or some other you want. Third, choose the recommended coating type or some other you want and add to cart. And then, confirm your order information, input coupon code and choose payment method. Fill in your shipping address and choose your postage option. Choose one payment method, and submit. Bingo!